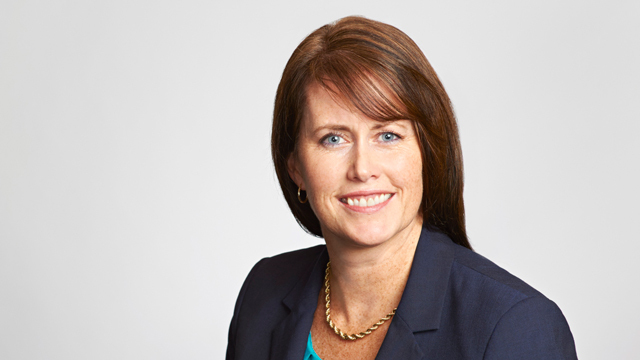 Kathryn Meehan is an employment and labour lawyer at Hicks Morley’s Waterloo office. She represents clients before the courts and administrative tribunals, including the Human Rights Tribunal of Ontario, the Workplace Safety and Insurance Appeals Tribunal and the Ontario Labour Relations Board. Kathryn practises in all areas of labour and employment law, advising a wide variety of public and private sector employers. She also works with clients to ensure best practices, delivers training and provides advice on a pro-active basis before it becomes necessary to exercise her advocacy skills. Kathryn graduated as the gold medalist from the LL.B program at the University of Western Ontario and subsequently obtained her LL.M. from the University of Cambridge, England. Prior to joining Hicks Morley, she completed her Master’s of Industrial Relations at Queen’s University and subsequently worked and taught in the field of human resources. Kathryn spent her articling year as a Clerk at the Court of Appeal for Ontario. Kathryn is very active in her community. She is a frequent speaker on human resources law-related topics. She has been a part-time faculty member at Fanshawe College, Conestoga College and the University of Waterloo in the Human Resources Management programs.